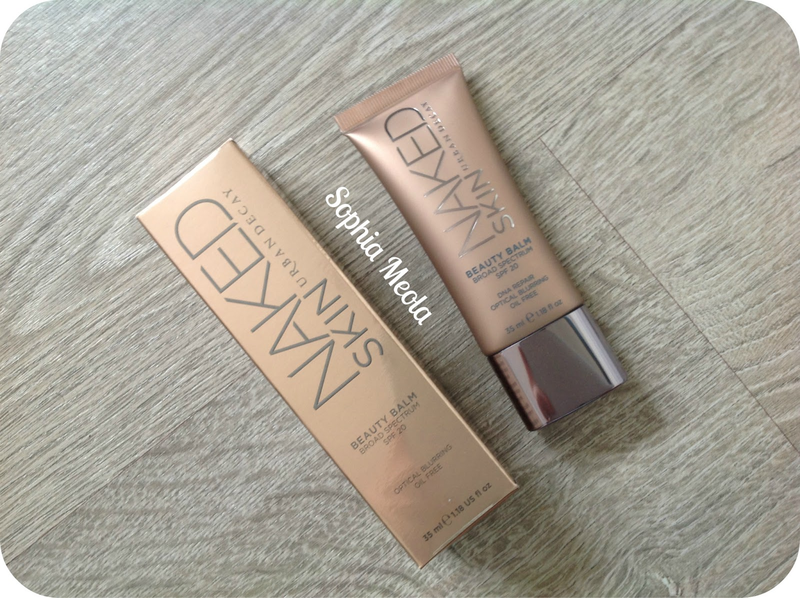 I really want to try the Urban Decay Foundation, I've heard great things! Also, Candy Yum Yum looks incredible! You missy own more cosmetics than anyone i know! I'm not hating or trying to sound rude, but how do you afford all this stuff when you are a student?!?! Little bit jealous! wow, what an awesome haul! Jealous jealous! 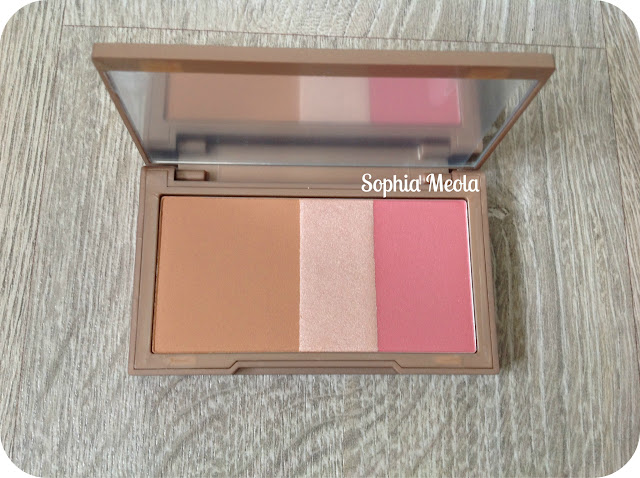 I want to try the UD's Flushed palette so bad. Such a gorgeous palette. I love Chanel Illusion D'ombre. I have 2 shades already and like you, I want more. They have the creamiest and nicest application. Yes, they are pricey but totally worth it. 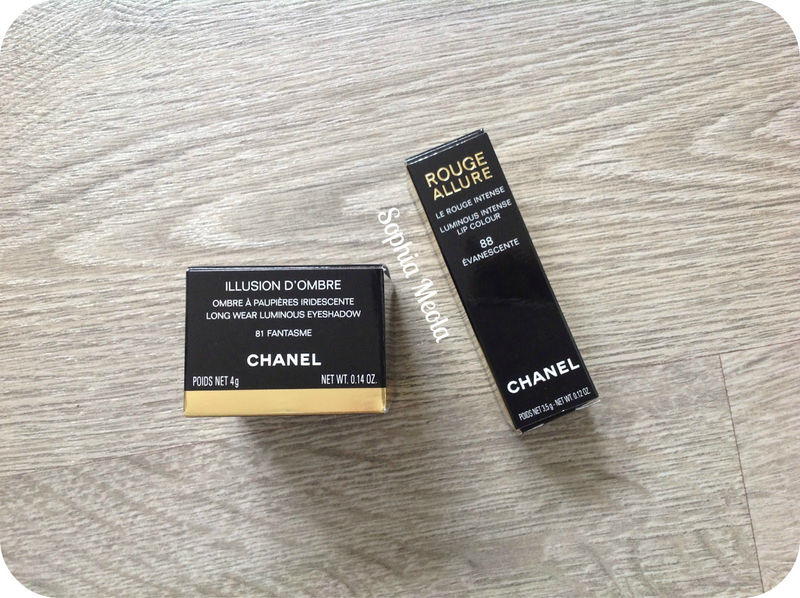 Now you got me want the Chanel rouge allure. The shade is totally adorable. 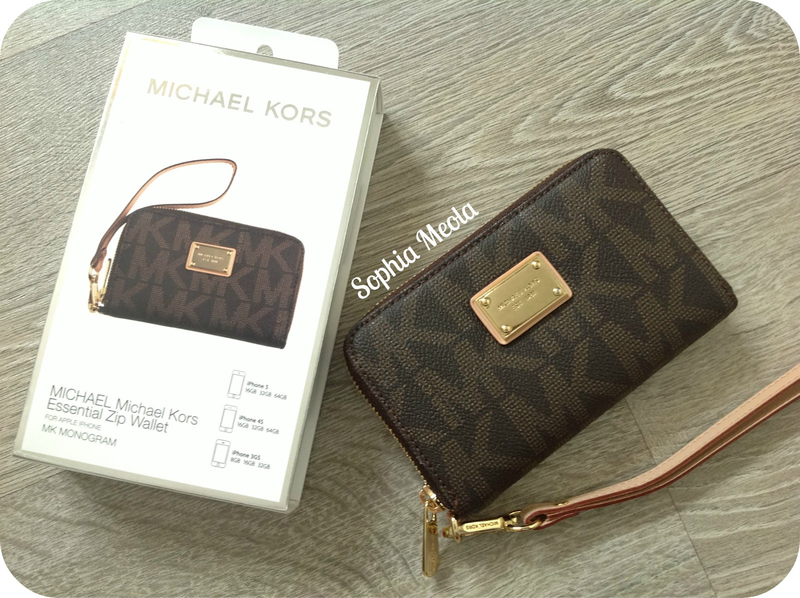 Ahh Michael Kors, my fav! I am so desperate to try the Naked foundations I hear mixed things about it! I keep forgetting to go into Macy's every time I am at the mall. Great haul Sophia. 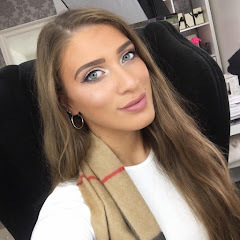 Please can you review the Candy Yum Yum MAC Lipstick first! 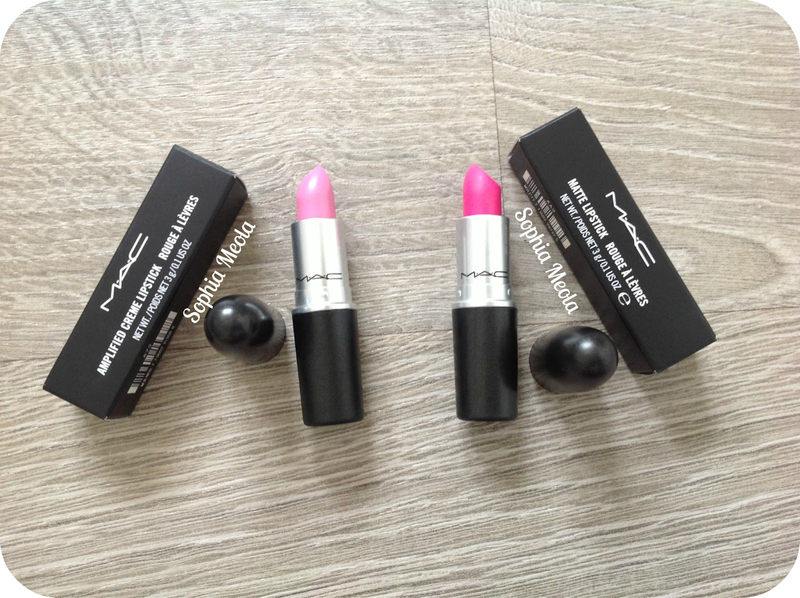 Great post, i need that MAC cany yum yum lipstick in my collection! 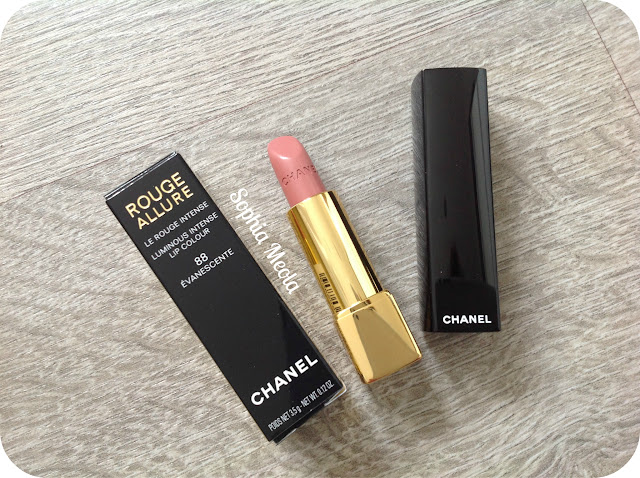 The Chanel lipstick is the prettiest! 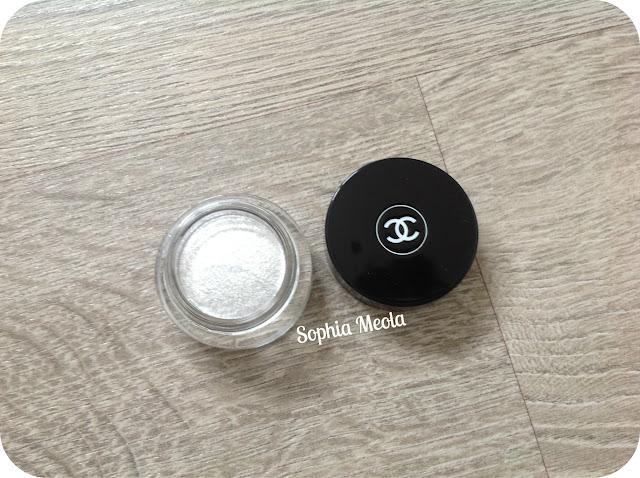 so many pretty things i want it all, expeshaly the urban decay items and chanel as i have only tryed one thing from chanel and thats a eyeliner which is amazing. do you think i should try more? what should i try? OMG so jealous of your haul I would love all of this. 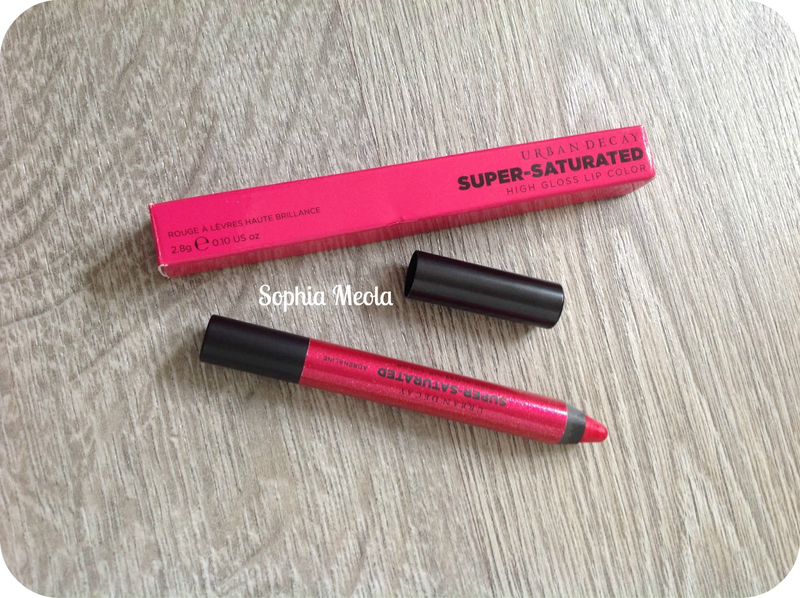 I have candy yum-yum lipstick such a gorgeous shade saint germain is also on my list of lipsticks I wan't from MAC. Woah, amazing haul! 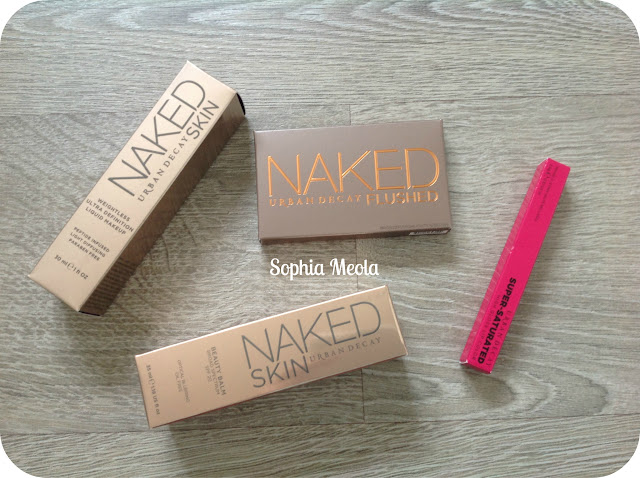 Very jealous :) especially the lippies. Chanel always do the best. I'm not surprised your bank account is hurting haha! 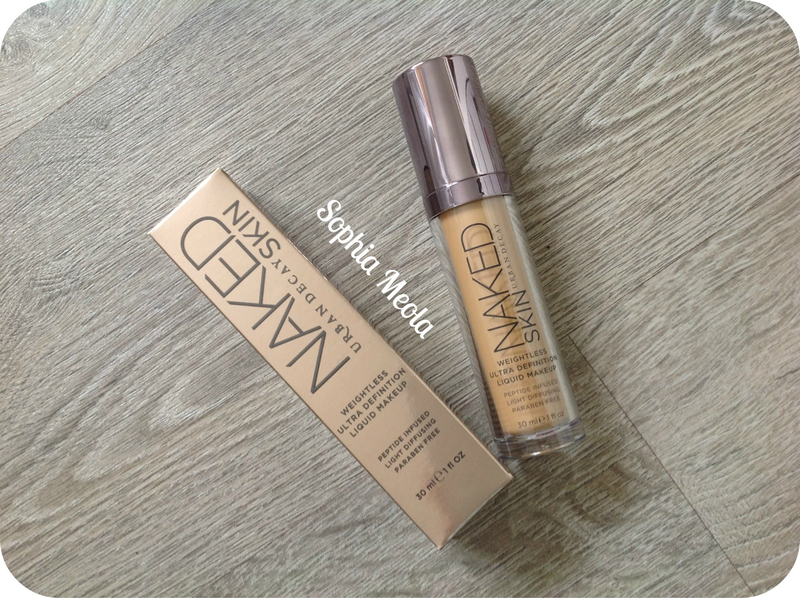 LOVE Naked Flushed, I had this done at an Urban Decay counter last week, its great! That is the best haul everrrr! 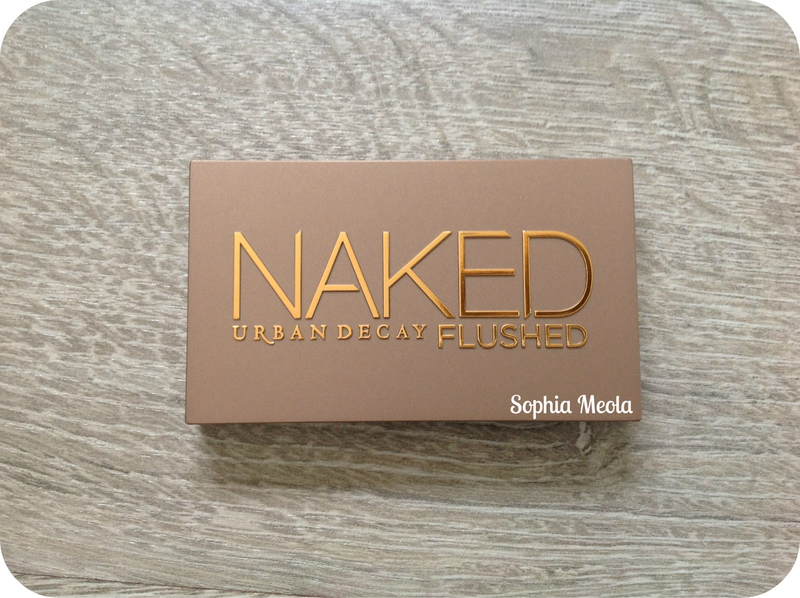 I didn't even realise the Naked Flushed palette was out, duh! 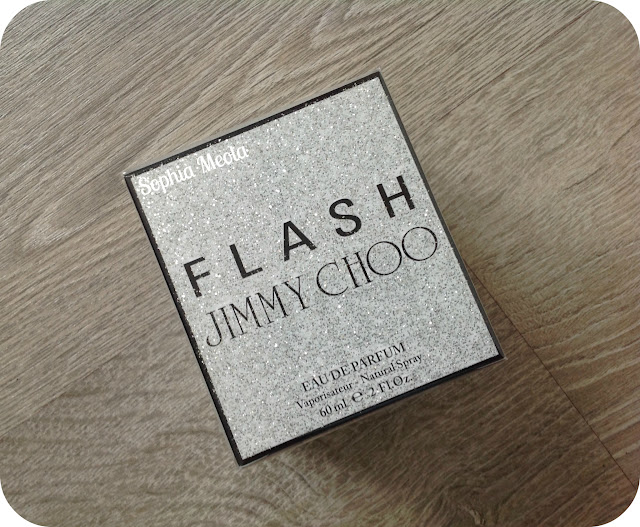 I really want to try it, and the UD foundation too... for some reason the packaging really appeals to me and I want to buy it purely on that basis haha. Thanks for checking out my blog! Regretting looking at yours though as I'm now jealous of quite a few things. Firstly your amazing long locks and secondly this MK purse. I NEED! The Chanel lipstick looks really nice!